A student of Richard Kennedy, baritone Michael Hanley will sing Maurice Ravel's Don Quichotte à Dulcinée with the Philharmonic on its April 23 concert in Eisenhower Auditorium. Michael is one of the Philharmonic’s 2013 Concerto Competition winners. He has been a member of the Opera Theatre for two years, and is excited to perform with the orchestra as a soloist. “The songs are a great example of orchestral repertoire for voice, and really show off Ravel's finesse,” he wrote. 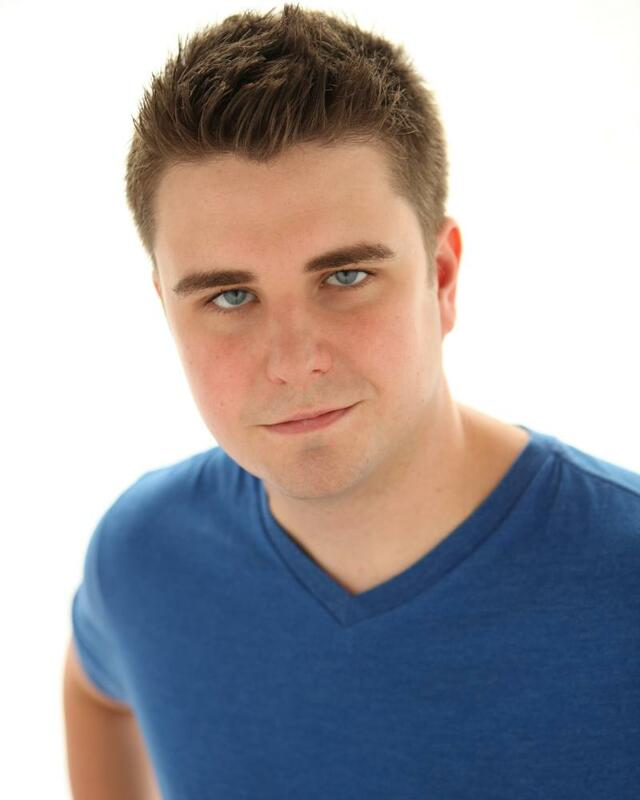 From Buffalo, New York, Michael is a graduate of the Eastman School of Music. He also completed a Kauffman Entrepreneurial Fellowship at the University of Rochester. He will complete his master’s degree in voice performance and pedagogy in spring 2013. After graduation, he plans to seek a teaching job in New York. Michael will spend the summer at the Aspen Music Festival in Aspen, CO.